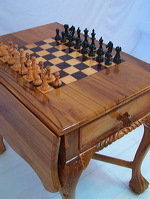 Our chess sets , board, pieces, table and large chess are made by qualified craftsmanship using the finest materials. We have numbers of standard designs, some of which are shown in our collections below. 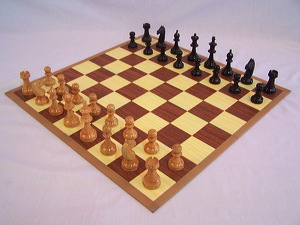 We are also able to offer customised sets if required. Manufacturer of Miniature music instruments : miniature guitar, violin, drum and miniature piano. World leader in the supply of miniature guitars and other miniature music instruments. Wholesale Prices. bycycle, aircraft, cabinet, car, cart, chair, clock, lamp, locomotive, motorcycle, pedicab, porcelain, ship and miscellaneous. 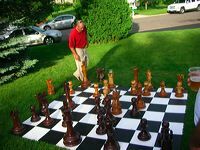 from 16" to 72" king tall, also have 8" and 12" wooden chess for indoor or for table.